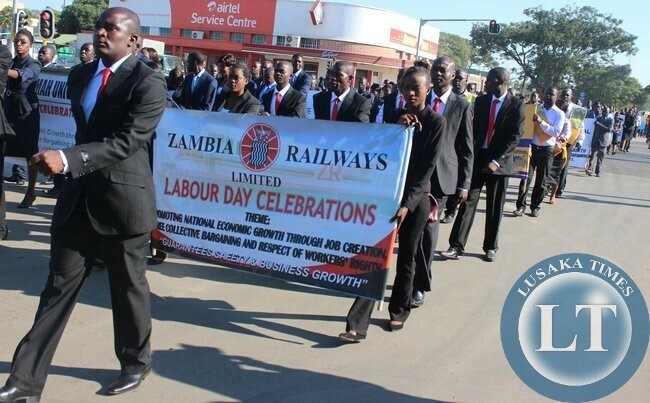 LUSAKA – Home Affairs Minister STEPHEN KAMPYONGO of ZAMBIA has called on labour movements to engage the government freely to help address challenges in the security sector. He says union leaders should also engage the State on some of the issues affecting the men and women in uniform, because they do not belong to any group and have no one to speak for them. ZNBC News says Minister KAMPYONGO has addressed a gathering to mark the International Workers’ Day at SAINT EDMUNDS Grounds in MAZABUKA. It quotes him as saying trade unions are well aware of challenges the uniformed personnel go through. The national broadcaster says Energy Minster MATTHEW NKUWA has also addressed people for the same occasion Labour Day celebrations in CHILANGA District. It quotes him as saying the State will continue to enhance partnerships in the labour market to attract more investments. He says such ties have the potential to attract businesses into the country, in its quest for economic growth. CHILANGA District Commissioner EDITH MUWANA says her area has continued to witness remarkable strides in building development partnerships. HARARE – The government of ZIMBABWE has pledged commitment to create a safe and suitable environment for workers in the SADC country. 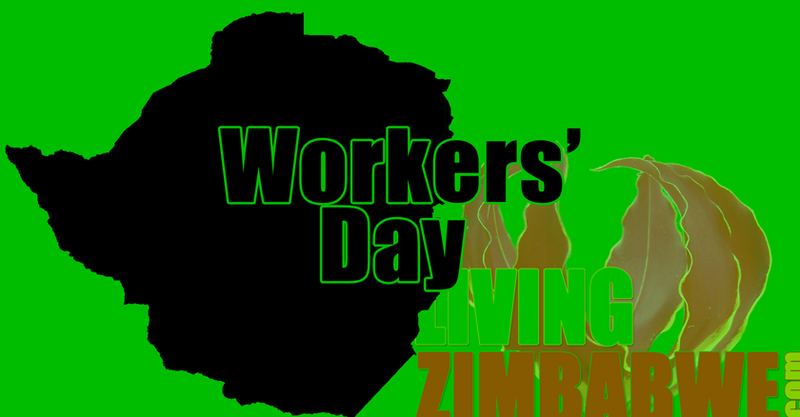 President EMMERSON MNANGAGWA has published a statement on his Facebook page to mark International Workers’ Day. He says his administration has come up with a number of reforms to the labour law because the authorities realise workers need protection as the backbone of the economy. President MNANGAGWA describes Workers’ Day as a chance to pay tribute to employed ZIMBABWEANS and honour their work that makes the nation far much richer. He says when his declaration of ZIMBABWE as being open for business aims to create more jobs, more opportunities, and to provide the people with the greatest possible chances of success. President MNANGAGWA says the nation salutes workers on the FIRST of MAY, but it must promote, assist and protect them, everyday; as well as continue to create more jobs and more opportunities for all. THE HERALD newspaper says the Tripartite Negotiating Forum of labour, business and the State has continued to review and align labour laws to the Constitution; to address challenges such as unfair dismissals. It says some employers have violated labour rights but the new legal changes deal with issues like termination of contracts on notice, retrenchments, maternity leave, and disciplinary procedures. The paper says the authorities expect the modifications will bring sanity on the labour market, while collective bargaining platforms have also been strengthened. 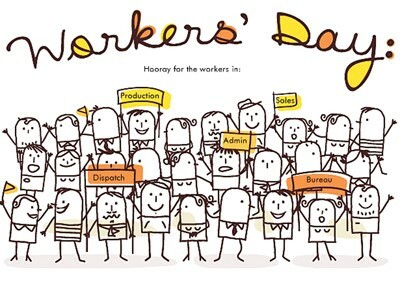 It says trade unions have held celebrations to commemorate the International Workers’ Day at different venues countrywide. The ZIMBABWE FEDERATION OF TRADE UNIONS had its main event at ZIMPLATS BAOBAB Stadium in NGEZI, while ZIMBABWE CONGRESS OF TRADE UNIONS affiliates gathered at DZIVARESEKWA Stadium in HARARE. WINDHOEK – President HAGE GEINGOB of NAMIBIA has bemoaned the continued poor lives of workers in his country. He has issued a statement read by Agriculture, Water and Forestry Minister ALPHEUS !NARUSEB to mark the International Workers’ Day in the KHORIXAS Town of KUNENE Region. President GEINGOB says the national goals to have shared prosperity and improved welfares of employees remain elusive, despite progress made in the area of labour rights. He says the situation results from basic structural obstacles that make it difficult for many NAMIBIANS to take part meaningfully in the economy. President GEINGOB also says NAMIBIANS should avoid corruption, political fights, and divisive attitudes, because such behaviours only leave many people at the grassroots suffering. The Head of State says on the other hand, all workers should carry on striving for economic freedom. Meanwhile, NATIONAL UNION OF NAMIBIAN WORKERS Acting President ALBUIS LISWANISO says workers and employers need to work towards achieving national developmental goals. NBC News also quotes NAMIBIA EMPLOYERS’ FEDERATION Secretary General TIM PARKHOUSE as saying the private sector is looking into a variety of schemes to create more jobs. Furthermore, he says his organisation and the NAMIBIA TRAINING AUTHORITY are working on ways to introduce apprenticeship schemes. The SADC country marked Workers’ Day under the theme: NAMIBIAN WORKERS AND EMPLOYERS UNITE FOR ECONOMIC UPLIFTMENT.